New attractions (such as next year’s Fast & Furious: Supercharged at Universal Studios Florida) are exciting, and new theme park lands (like Disney’s Hollywood Studios’s Toy Story Land and Star Wars: Galaxy’s Edge) are downright intoxicating, but, for our money, one of the most mesmerizing parts of the Orlando theme parks’ ever-expanding dominance is, well, their expansions. Let’s be precise on what, exactly, we mean with the term “expansion,” since so many publications (particularly the mainstream ones) tend to throw it around almost casually: the adding of new real estate, rides, and/or restaurants to a pre-existing themed land. 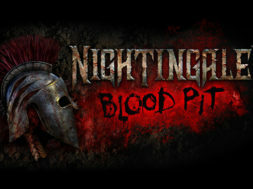 Getting even more of our favorite experiences – presumably with an even bigger budget, resulting in more details and a further level of immersion – is like a combination of receiving additional seasons of a beloved television show and an update to a favorite videogame, one that offers a more refined gameplay experience. They may be few and far between, but they are, quite frankly, the best. Actually, strike that: while expansions may have been (comparatively) rare in previous decades, we have now entered an era in theme-park history where companies, eager to hedge their bets that now cost several hundred million dollars apiece, are more interested than ever before in channeling their world-building efforts in directions that they know guests will fall in love with – and flock endlessly to. As such, we’ve rounded up the four biggest planned expansions that are due to take place at both Walt Disney World and Universal Orlando Resorts – and, yes, we guarantee that there’s at least one that you never knew about before. 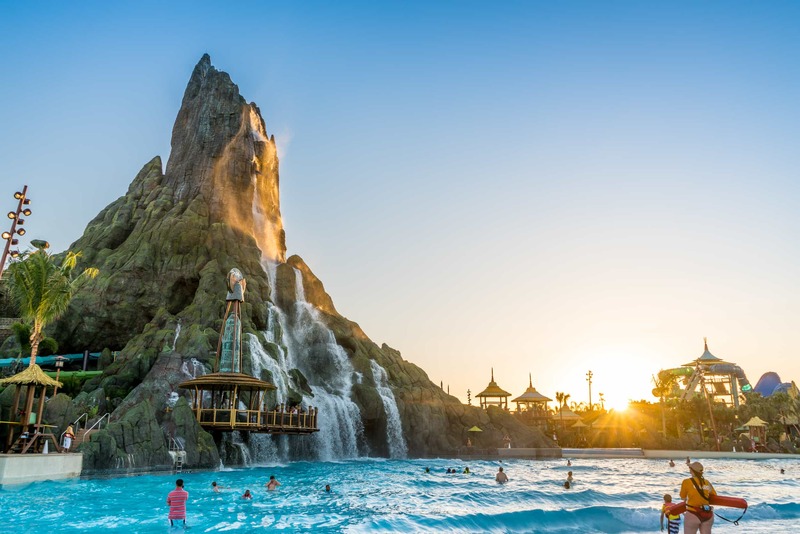 Yes, Universal may have just opened its brand-new, 28-acre Volcano Bay water theme park two short months ago, but the company had already begun to drop hints about its future even before opening day. So, just what will Mason & Co. do? 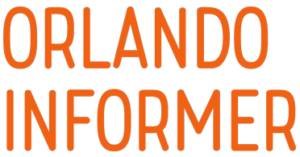 Here’s our best guess: as discussed previously on the Orlando Informer Podcast, the expansion’s contents will likely be determined by the feedback from both fans and park operations; should Universal find that there is, say, a need for more private cabanas to rent, then that would be the first item on its checklist to fulfill. (Given that there are only two full-size family cabanas currently on property, this item will probably serve more as prediction rather than abstract example.) 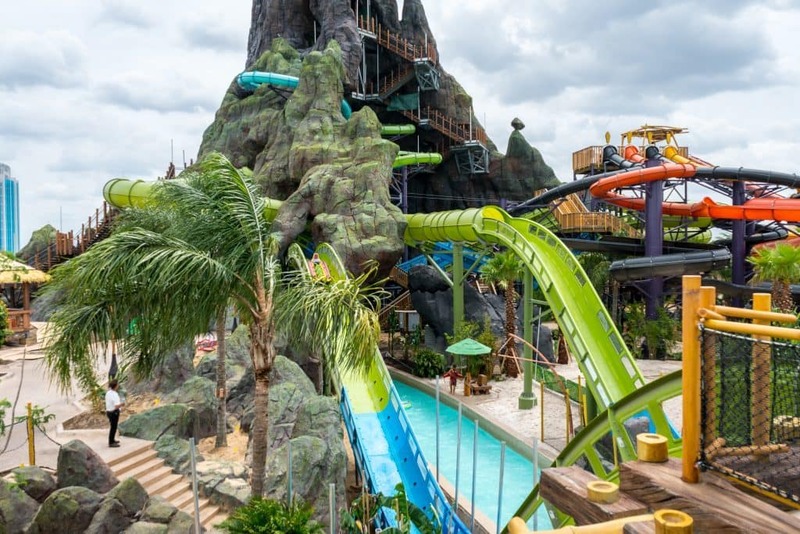 Still, our secret hope is for another E-ticket, Krakatau Aqua Coaster-level ride – preferably one that actually has themed, dark-ride-esque elements contained in it (like the aqua coaster was rumored to have). 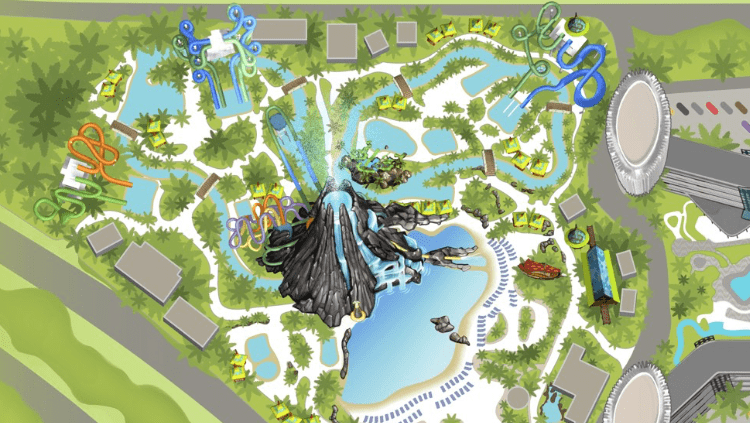 As for where these additional five acres will be scrounged up, we also think we have that info, as well – in the upper left-hand corner of Volcano Bay’s map, right behind Maku Puihi Round Raft Rides. I see you, hidden five acres! Rumors have been floating for a good while now that there might actually be a second expansion pad (probably of comparable size), but there’s been no official word on that supposed fact one way or the other. 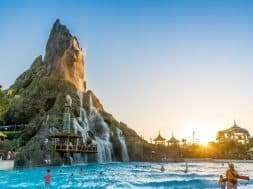 Still, should the water theme park’s second phase prove successful enough, we have little doubt that a third phase could be cobbled together, whether already planned for or not. A quick caveat before we get started on this entry: file this one squarely in the rumor category. When plans were first drawn up for Super Nintendo World, which will be heading to Universal Studios Japan in 2020 and to Universal Studios Florida sometime thereafter, insider word has it that a number of properties beyond just Super Mario Bros were on the docket, possibly including the likes of The Legend of Zelda and Kirby, two of the videogame publisher’s most successful (and influential) franchises. However, it appears from all of the official concept art that the Mushroom Kingdom has taken root and flourished all over the theme park land, leaving its projected brethren displaced. This, obviously, means that there’s plenty of material already in hand for a potential follow-up land – which isn’t to mention all the other reams (and reams) of titles that Nintendo has in its mammoth catalogue. 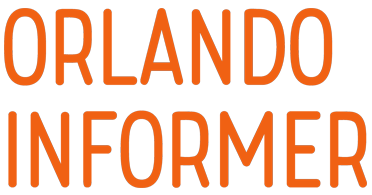 But here’s the real kicker: Universal is always able to take a page out of its immensely-successful Wizarding World of Harry Potter playbook and have the second Nintendo area pop up over at Islands of Adventure or, even, its planned third theme park. While the odds are against the company somehow connecting them – like how the Hogwarts Express seamlessly joins Hogsmeade and Diagon Alley – it still would provide for ample real estate, as well as serve as a major (further) anchor for the other park(s). 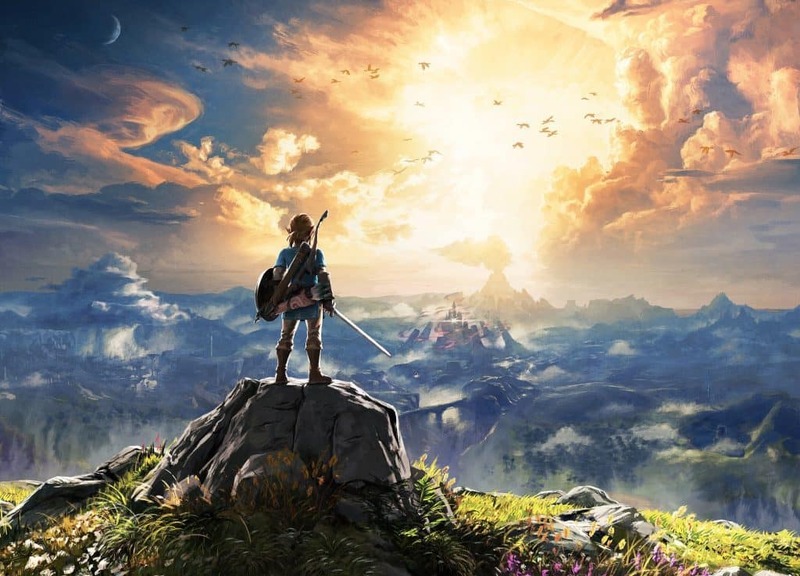 If this, indeed, is the way that Universal and Nintendo want to take Super Nintendo World, then we humbly request two items: make sure the kingdom of Hyrule gets a land all to itself (hey – Zelda could support an entire park), and please have a Nintendo area pop up at all three theme-park locations. Please and thank you. Pandora: The World of Avatar arrived just this past May, and it has proven to be a beautiful, exquisitely-themed land, providing Disney’s first answer to the Wizarding World and simultaneously cementing Animal Kingdom’s new nighttime presence (previously, the park was always closed prior to sunset). But with only two attractions, one fast-casual restaurant, and a swath of undeveloped real estate next to it, the area leaves plenty of room for an expansion. Luckily, this is precisely what the Mouse has in mind. Although nothing has been officially confirmed, word on the themed street is that the company would love to put in one additional ride (hopefully, another E-ticket one – something to complement Avatar Flight of Passage’s breathtakingly engrossing experience) and a second eatery, though of the table-service variety. The sky’s truly the limit here; considering how Disney essentially dreamed up the entirety of Satu’li Canteen’s (delicious) menu for a cafeteria-style bite, being able to sit down and enjoy a full-fledged meal – particularly in Pandora’s detailed environs – sounds positively lovely. Here’s the rub, though: so far, while it seems that The World of Avatar’s guest flow has been rather heavy, overall attendance at Walt Disney World seems flat – meaning that crowds are being shifted around across the resort’s four parks instead of having the new addition draw more visitors in. 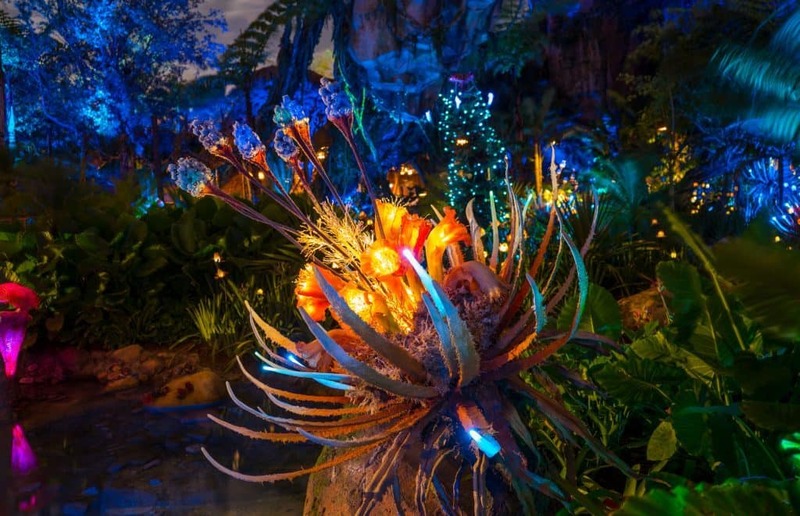 When coupled with the presence of a number of other incoming arrivals (such as Toy Story Land and Future World’s makeover), it would seem that the ETA of a Pandora expansion is several years in the future – if, indeed, it ever materializes at all. 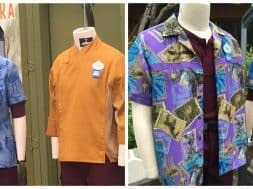 But considering that the four Avatar sequels are all currently scheduled to land in movie theaters between 2021 and 2025 – and considering that the land will probably be in big need of a refresher by the middle of next decade – the timing could work out perfectly for a grand extension of the property at Animal Kingdom. 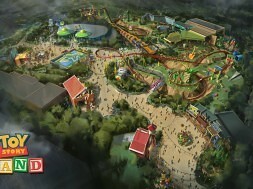 And who knows – maybe the new attraction, restaurant, and surrounding environment could be informed by all the new films. We’ve saved the biggest one for last. 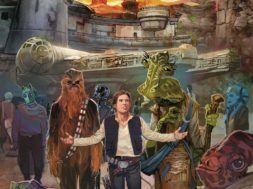 Star Wars: Galaxy’s Edge, the new themed land coming to Hollywood Studios in the (late) summer of 2019, looks to be one of the most revolutionary developments in theme-park history. With a user experience that can (generally) follow you from the rides to your interactions with the cast members – who are fully in character – out on the streets, the area is rife with narrative possibilities (which isn’t to mention its ability to tie into the now-canon Star Wars Expanded Universe). When combined with all the merchandise and exclusive food and drink (including blue milk!) that will be on sale, this looks to be Disney World’s biggest cash cow in decades, if not ever – which makes it no surprise that we’ve already heard that Disney is saving space in both Anaheim and Orlando for an expansion. 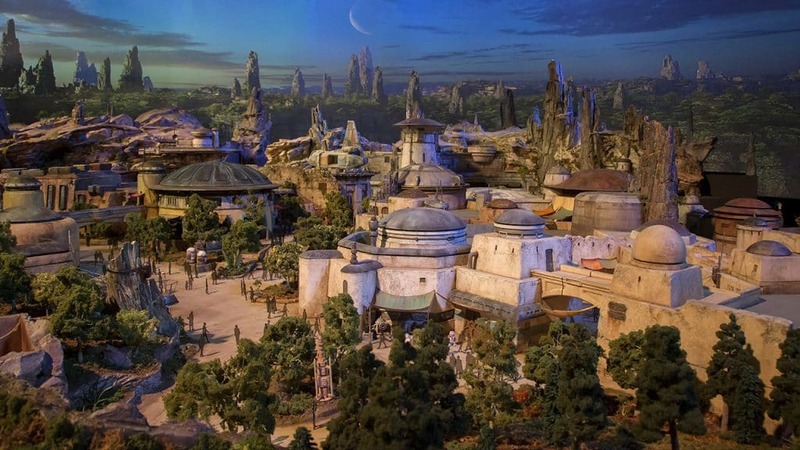 Whispers indicate that this new area would consist of one additional street (Galaxy’s Edge takes place in one specific trading outpost on one specific, still-unnamed planet, for all those who are unaware) that would be home to an additional E-ticket attraction and – you guessed it – a second cantina. The most exciting possibility of them all, however, has to do with the Star Wars-themed hotel that will be going in adjacent to the theme park land. 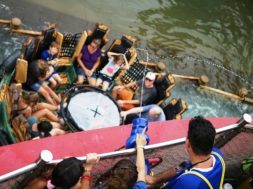 Providing for a complete, fully-immersive experience that never has you breaking character (or, at least, leaving the story), there is much and more that Imagineering could do to extend this all-encompassing vacation package even further. While it may be too much to ask for this expansion to tie in exclusively – or, even, just heavily – to the Star Wars hotel’s vacation packages, it would be seen as a no-brainer should the new “Disney 360” experience be a best-seller. previous Will this be the most luxurious hotel at Disney World?